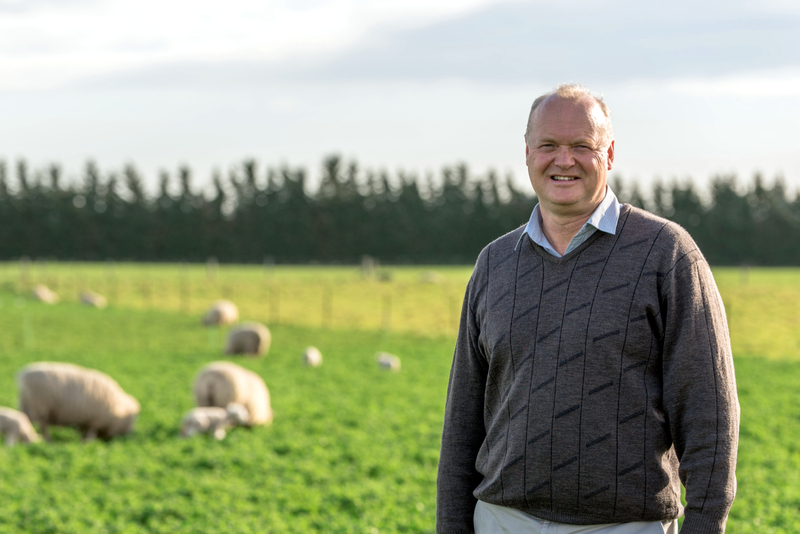 Professor Derrick Moot was awarded the Ray Brougham Trophy by the New Zealand Grassland Trust in Nov 2016. As part of this, award Derrick was required to make a series of public lectures. This video is a recording of the lecture which took place at Lincoln University, Canterbury on 6 Sep 2017. The duration of this public address is 1hr 8 mins.